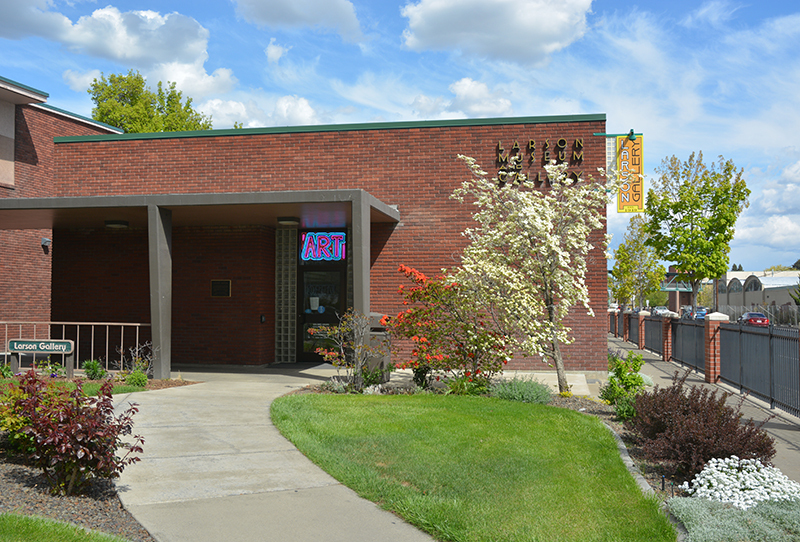 Join us at Gilbert Cellars from 3pm to 8pm for an exhibition featuring the artwork of Delma Tayer and Jane Fassel. At 7pm will feature an artist’s talk. 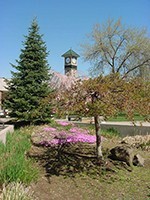 This exhibit is one of many places you may visit during the downtown art walk on Thursday, May 18. 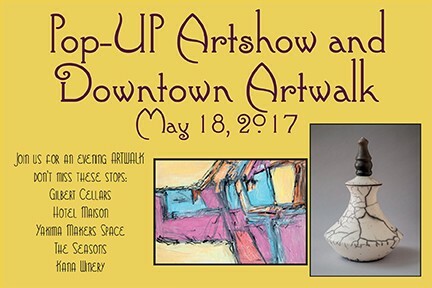 From 5:30-7:30 enjoy artwork at Hotel Maison, Yakima Makers Space, The Seasons, Kana Winery, and visit the Windows Alive! exhibits.